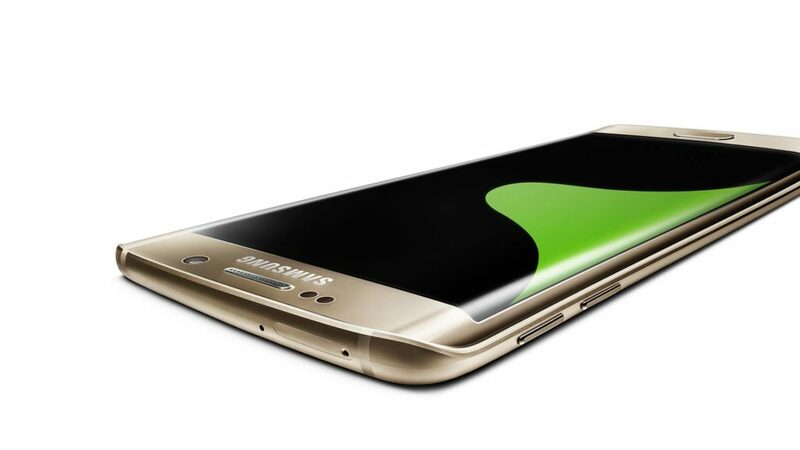 Samsung officially took the wraps off the Galaxy S6 Edge+ at its Samsung unpacked event in New York on August 13, in front of gathered crowds and millions more viewers on the YouTube live stream. 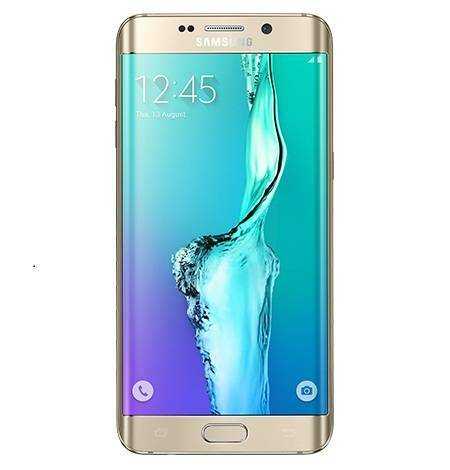 Samsung Galaxy S6 edge+ is a larger version of the Galaxy S6 edge, featuring a 5.7 inch display. The 5.7-inch display with 2,560 x 1,440 (Quad HD) resolution is decent. Samsung seems to have settled on curved screen edges as its show-stopping feature. The S6 Edge+’s thin metal frame and glass back are still as futuristic-looking and premium-feeling as its little brother’s S6. Sandwiched between the metal frame and glass front and back is an octa-core Exynos 7420 processor and 4GB of RAM. 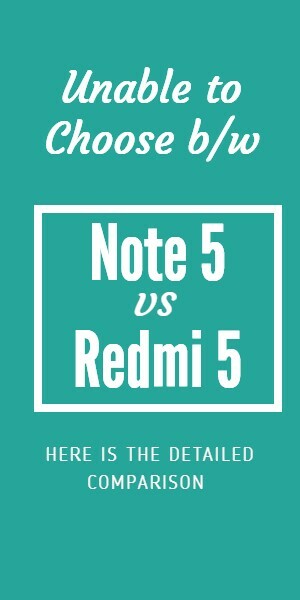 That’s one of the fastest processors in any phone and the boatload of RAM ensures Android 5.1 Lollipop with TouchWiz runs at peak performance all the time. 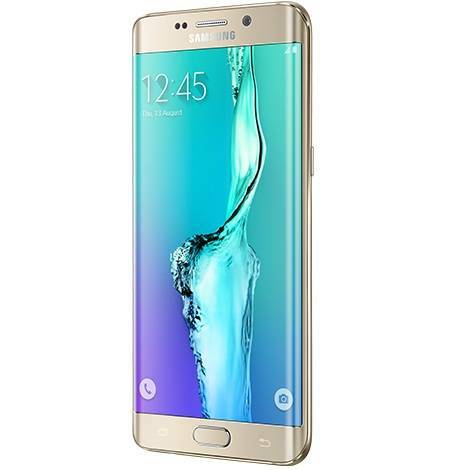 The Samsung Galaxy S6 Edge+ runs on 3000mAH battery, which is bigger than the one on S6 Edge. It comes with wireless charging support. The company says that the Galaxy S6 Edge+ can get wireless charged in 120 minutes. Samsung’s new Edge gets the company’s Pay service, which seems more user-friendly, but that has not been launched in India. As for connectivity, the Galaxy S6 Edge+ comes with a Cat9 4G LTE which supports 4G LTE bands in India. The phone has been launched in two premium and attractive colors – Gold Platinum and Silver Titanium. If you are comfortable with the Big Curved Screen and the price tag, then you should go for it.